Kurlee Belle: OMG! 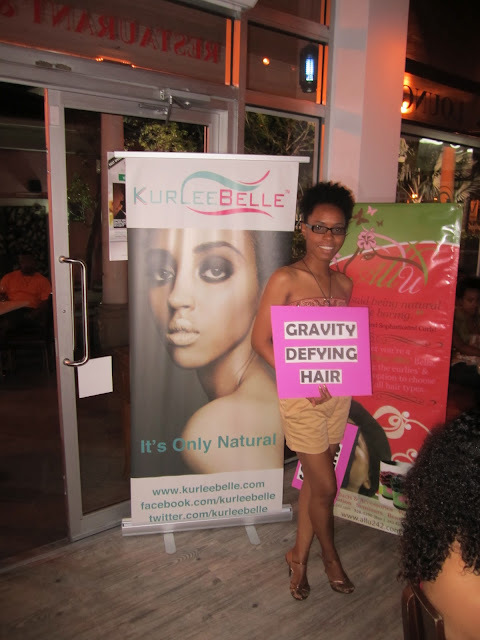 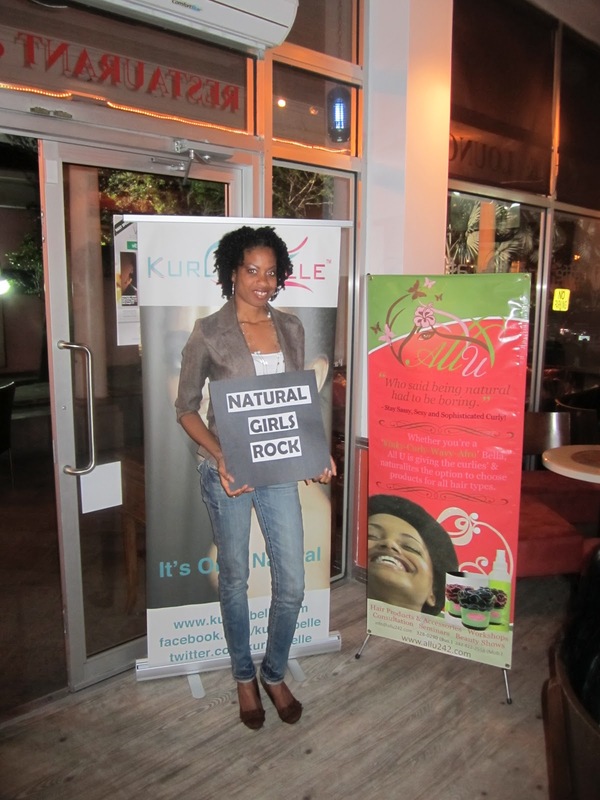 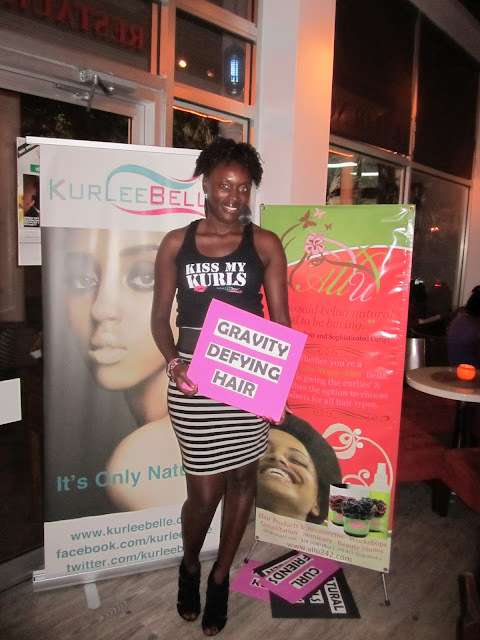 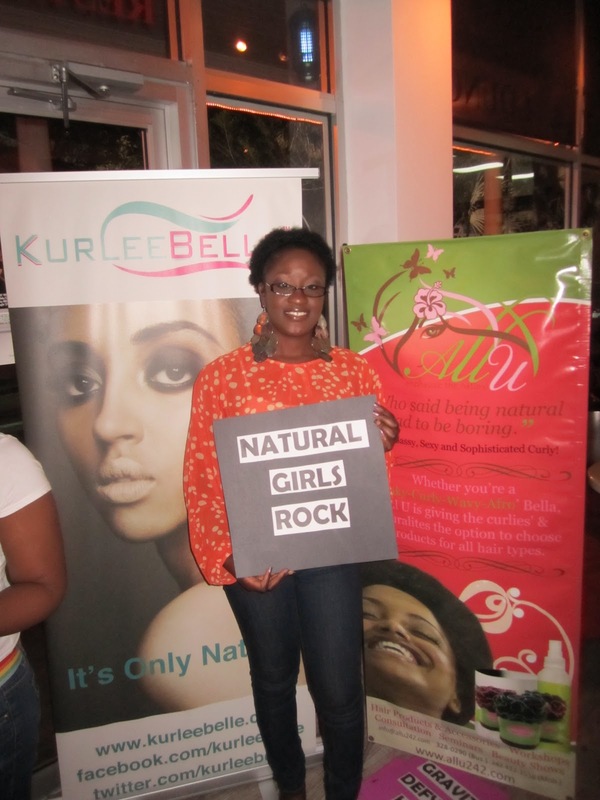 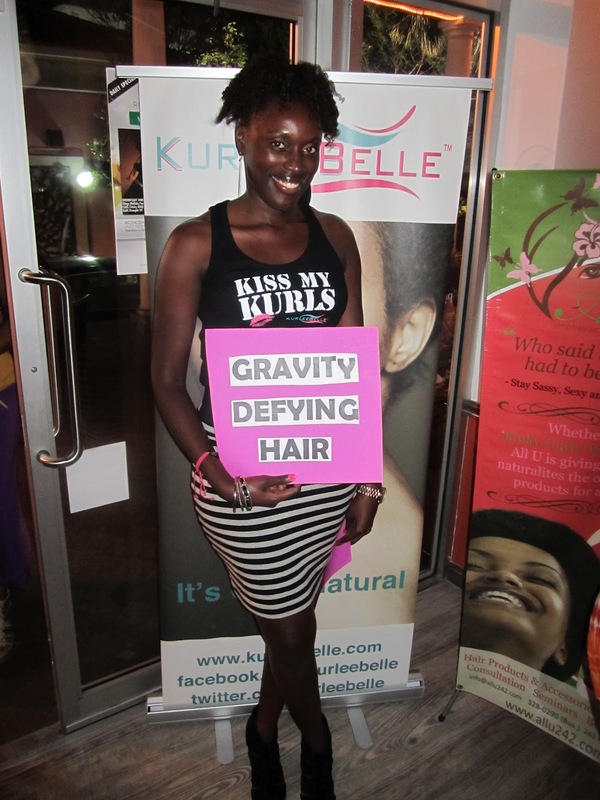 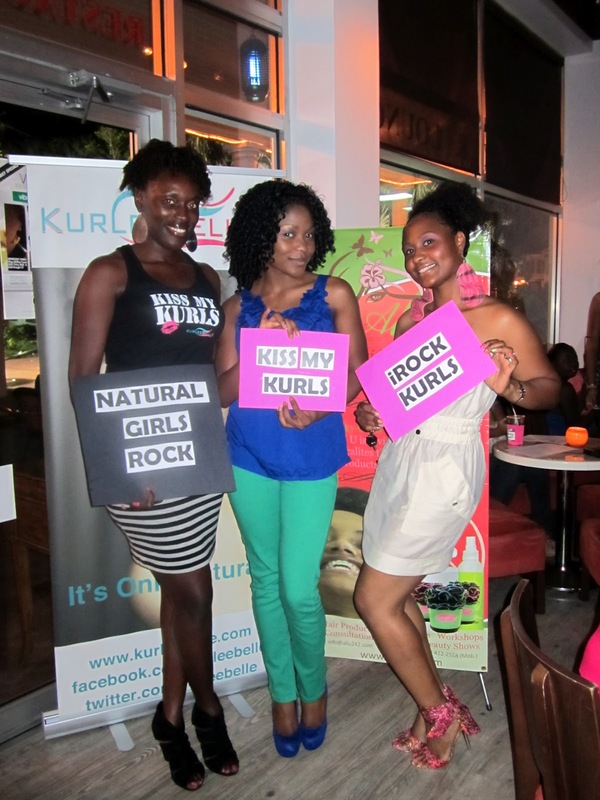 National Natural Hair Meet Up Day in The Bahamas! It really was a great evening... excited for what's happening next in the natural world for the Bahamas. 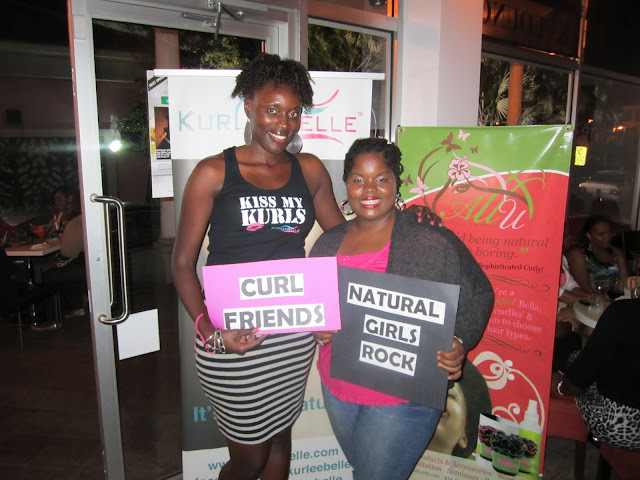 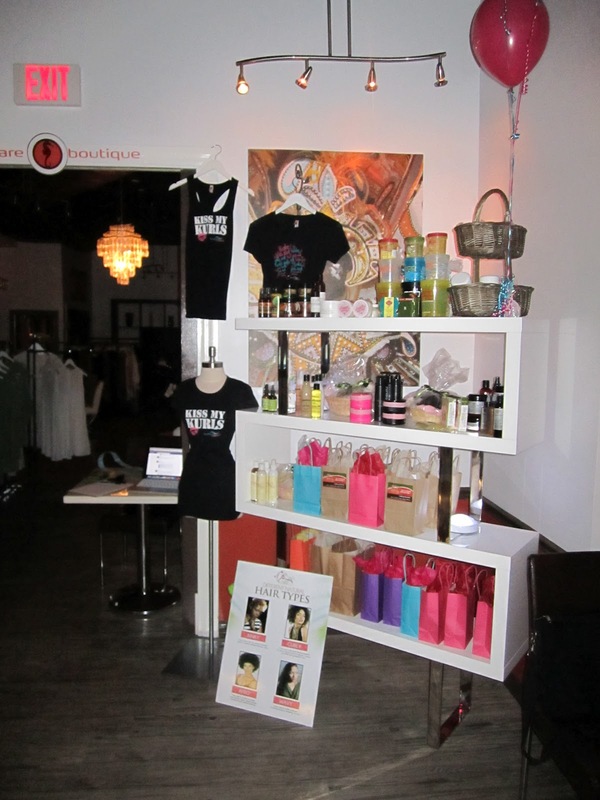 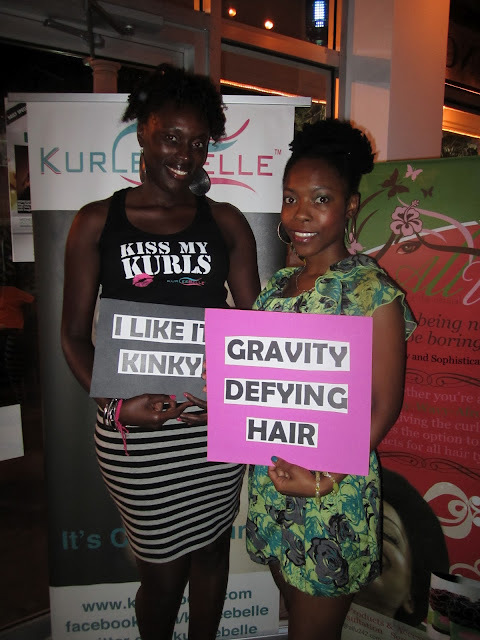 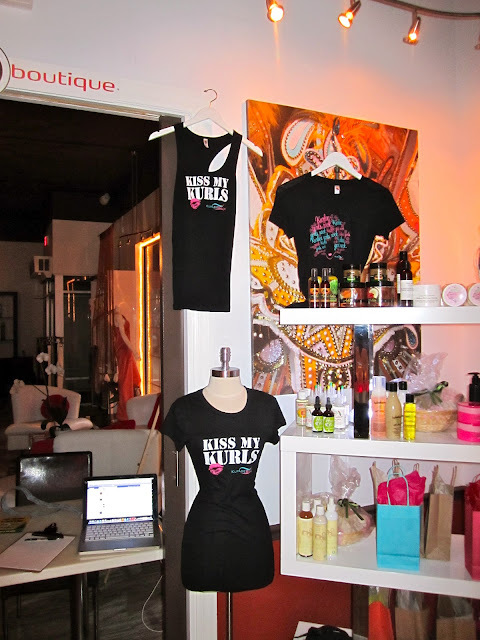 #teamallu #teamkurleebelle #nnhmd #teamnatural #blackandbeautiful #viacaffe Dawn and Marie truly were excepional! 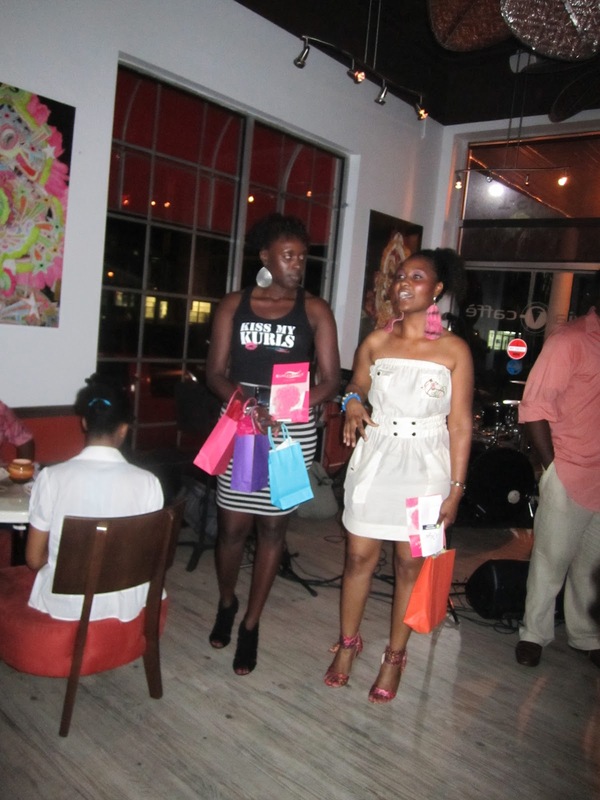 Your event looks like it was sooooo AWESOME! 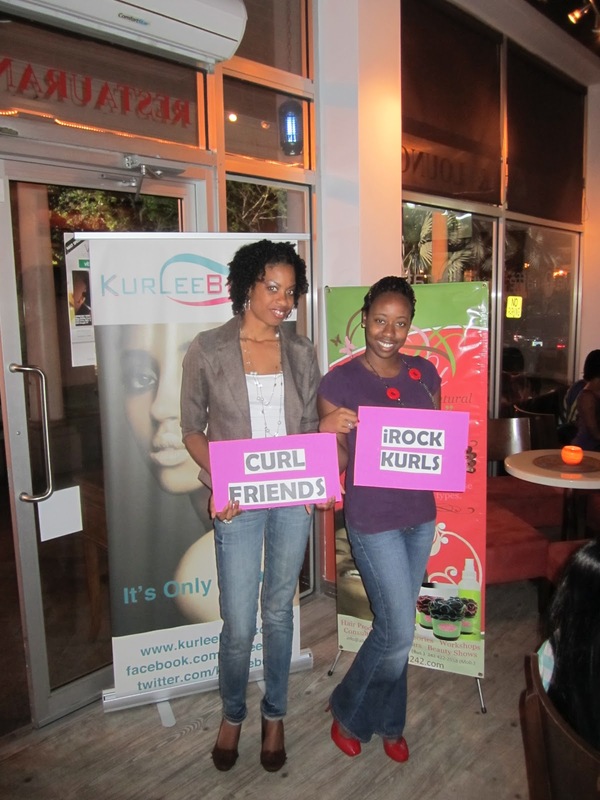 Wish I could've attended! So many beautiful naturals!